Comment: Looking for someone to cut and hang the crown molding for our kitchen. We have the crown molding material, just looking for someone to cut the angles and hang. Small kitchen that only needs crown molding on two walls. Comment: I need quotes on replacement our current railing on the staircase leading to the 2nd floor. Comment: Repair weakened steps in the basement. Comment: The top most window frame in a two frame window window in front of my house has condensation in it. It needs replacement. Burlington Carpenters are rated 4.59 out of 5 based on 511 reviews of 25 pros. 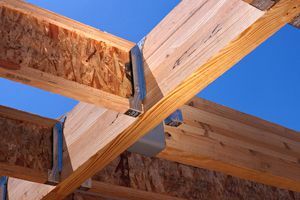 Not Looking for Carpenters Contractors in Burlington, NJ?